Scroll down for the full schedule, and downloadable PDFs with all details for Time Attack and Drifting. 2019 is the fourth year for the competitive PPIR Time Attack Series. The first two events of the season in February and March will be solely for-fun/practice events for Time Attack (TA) and not considered a part of the TA points championship series. 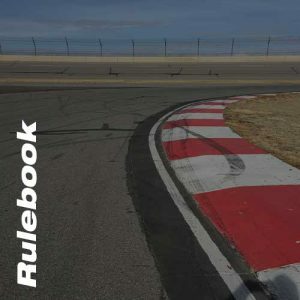 This rulebook is the governing document for the 2019 PPIR Time Attack Series. If you are planning on attending any of the 2019 Time Attack events please read through this document thoroughly. Thank you. 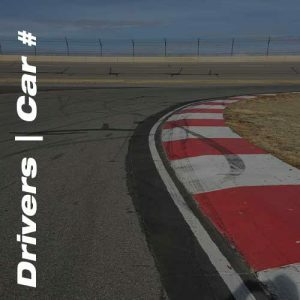 If you plan on competing in the 2019 Time Attack Series please review this document to ensure that your name is spelled correctly, your car’s year/make/model are up to date, and that your classification and number are correct. If corrections need to be made or if you are new to the Time Attack Series or if you are changing classifications from 2018 make sure to email Tommy@ppir.com with any and all requests. 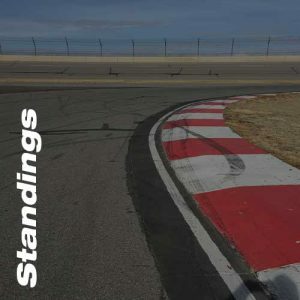 Current points standings for all 2019 Time Attack classes will be posted here. The season begins on April 7th, 2019. Until the 2019 racing season starts check out last year’s results. Click here to review the PPIR Technical Inspection Card before coming to the track.